A 29-year-old man, Rasaq Iyanda, has been arrested by operatives of the Osun State Police Command for allegedly removing the pants of his co-tenant’s teenage daughter (name withheld) while she was sleeping. Wednesday, February 6, 2019, around 2am at the Dalegan Compound, Osogbo. 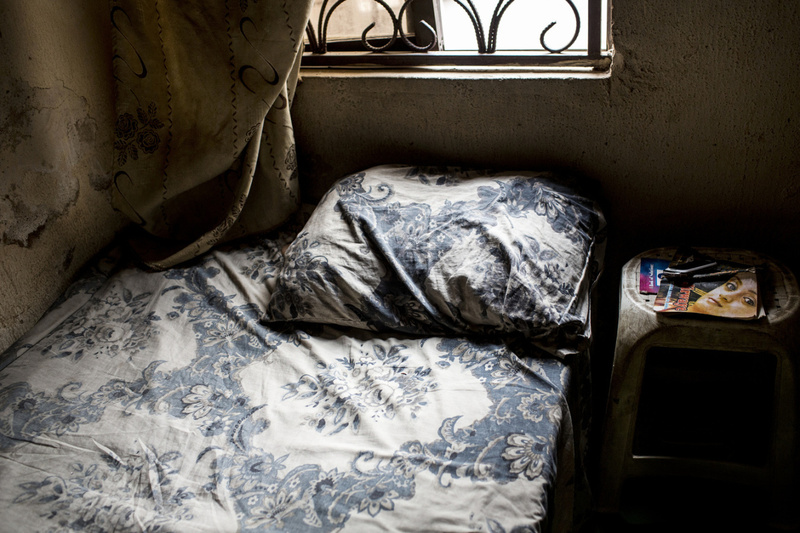 The father of the victim, simply identified as Mr Raheem, while narrating how the incident happened, said the teenager chose to sleep outside the room because of heat. He said the girl’s cry woke the occupants of the house and on getting to where she was sleeping, it was discovered that her pants had been taken off. Raheem stated that in order to get to the root of the matter, he consulted an herbalist, who told him that the perpetrator of the act was living in the same house with him. He added that after he left the herbalist’s place, a co-tenant, who had suspected that Iyanda was the perpetrator of the act, called and warned the suspect that dire consequences awaited him if he did not confess. Iyanda, it was learnt, owned up to the crime and took Raheem to where he hid the pants, claiming that he did not know what came over him while carrying out the act. 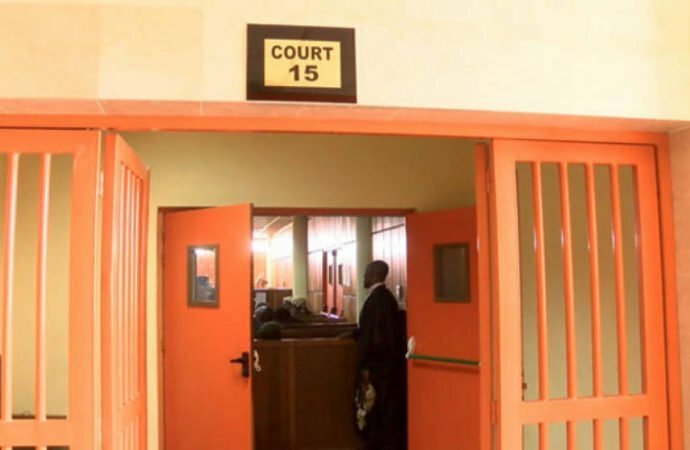 Appearing before an Osun State Magistrates’ Court sitting in Osogbo, on Tuesday, Iyanda pleaded guilty to the one count of indecent assault preferred against him. His counsel, Mr Tunbosun Oladipupo, applied for bail on his behalf and promised to ensure that the suspect would be available for trial. The police prosecutor, Inspector Joshua Oladoye, however, objected to the bail application. Magistrate Mary Awodele ordered the accused to be remanded in the Ilesa Prison and adjourned the case till March 12 for ruling.